Large house for excellent price. Best Location! 6 Spacious Beds 4 bath room+ Bonus Room + Loft. Walk to Award Winning Courreges Elementary School From Cul-De-Sac Location. 2 Masters! 1 Up & 1 Down. Do You Need Room for Your Large Family or like to have library, office, game room or for Mother in law live in together? Then This is the Home for You! It's Almost Like Having Two Houses in One. This Upgraded Home Features, Dual Pane Windows, Recessed Lights, Ceiling Fans, Custom Lighting, Cathedral Ceilings, Skylights & is Wired Internet Ready. 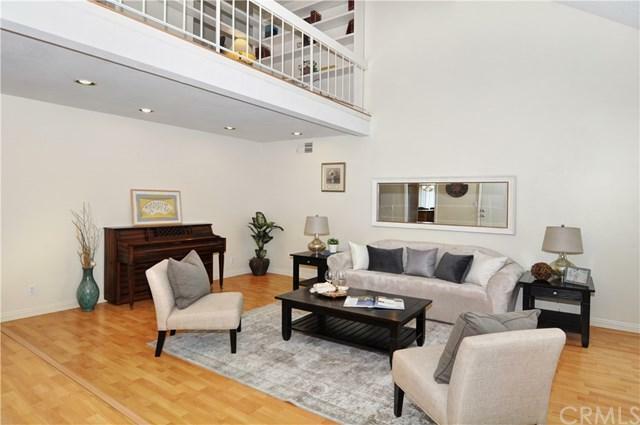 The Spacious Living Room Features a Cozy Fireplace, Soaring Ceilings & Space for Your Guests. 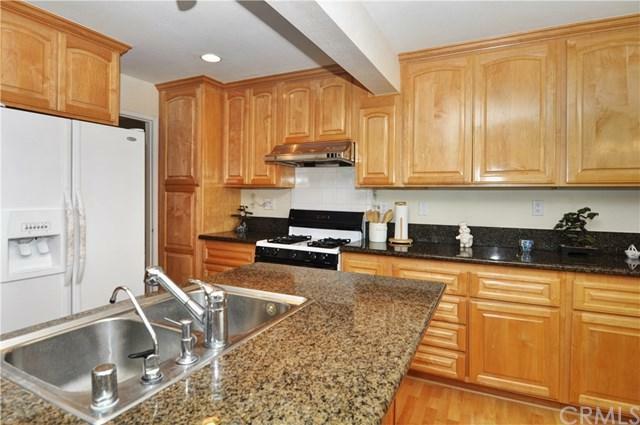 The Remodeled Kitchen is Light and bright w/ Granite Counters, SS Sink, Mable Cabinets, Breakfast Bar & Lots of Storage. A Great Room combine Family Room & Dining Room. 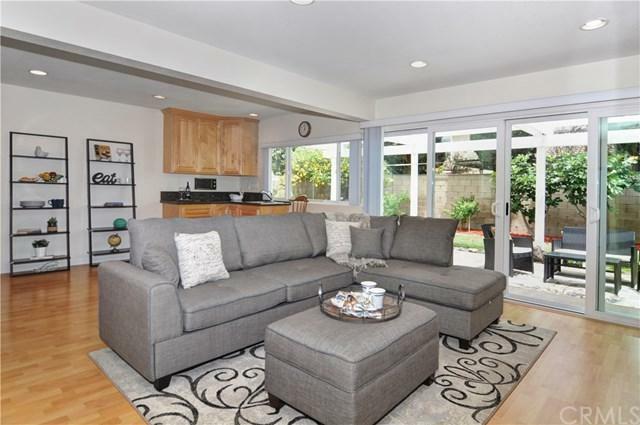 The Family Room Features a Newer Dual Pane Slider to the Backyard & a Wet Bar Area w/ Plenty of Cabinets. All 4 Bathrooms Have Been Remodeled w/ Newer Vanities, Granite or Quartz Counters & Marble/Tile Shower Surrounds. There are 3 Beds & 2 Baths on Each Level of This Incredible Home. Upstairs You Will Find a Loft, Which is Perfect for an Office or Studying & an Extra Large Bonus Room w/ Soaring Ceilings. The Two Car Garage Can be Accessed Directly to the Home. Located in the Greenbrook Community, Includes Year Round Access to the Pool, Spa and Clubhouse. 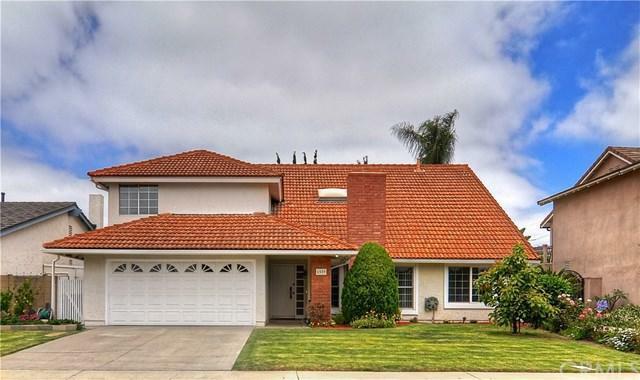 Close to Restaurants, Shopping and All Fountain Valley has to Offer. You can even Bike to the Beach. Sold by Lam Chi Truong of Superior Real Estate Group.